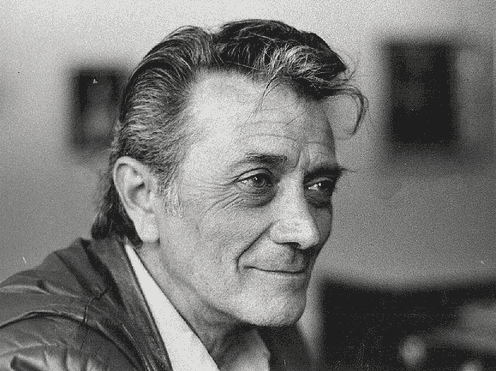 It is with a heavy heart I must acknowledge the death of one of my favorite artist, and one one the finest ever, Frank Frazetta. To bring out an old cliche a picture is worth a thousand words, and he did so many, of such stunning achievement that I could talk from here until my passing and sill not do it justice. He was timeless far before his death, but as with many people who spring from this mortal coil, it takes such an event to acknowledge how lucky we are to have had him. The word art has such a nebulous halo around it, but, if I may quote Herzog, "it makes our life BETTER". And that is exactly what this man did. Cheers, Frank. Goodbye Frank. You did a wonderful tribute to him. He too is one of my favorite artists. He was one of the finest draftsman ever.